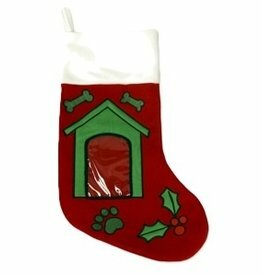 Let your pooch join in on the holiday fun with this festive dog-themed stocking. 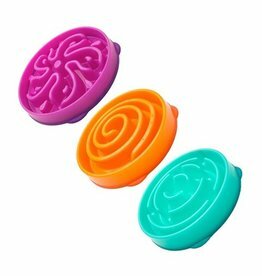 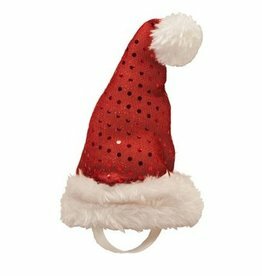 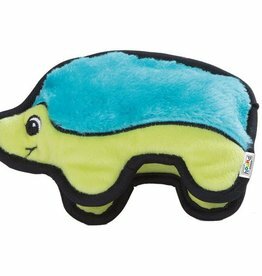 Cute design, durable stitching, and soft outer material will make this a Yuletide favorite in your home! 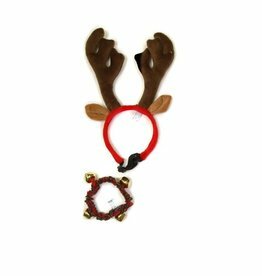 - Natural tone antlers will look great on your pet - Special plaid nylon bell collar is comfy and stylish - Antlers have an adjustable strap to help keep them on - Add some holiday cheer with a fun collar that jingles! 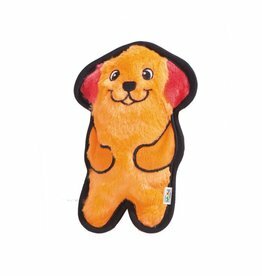 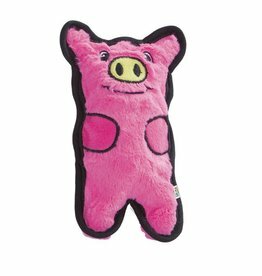 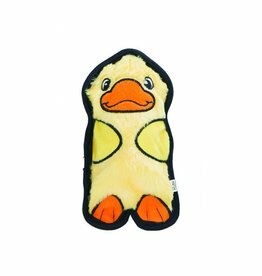 Luxuriously soft plush stockings that look great in every home and have plenty of room to fill with your pets favorite toys! 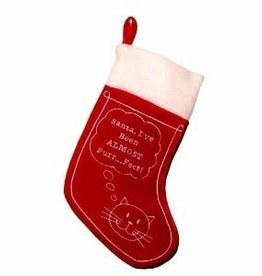 You won't believe our great prices on these premium quality stockings.